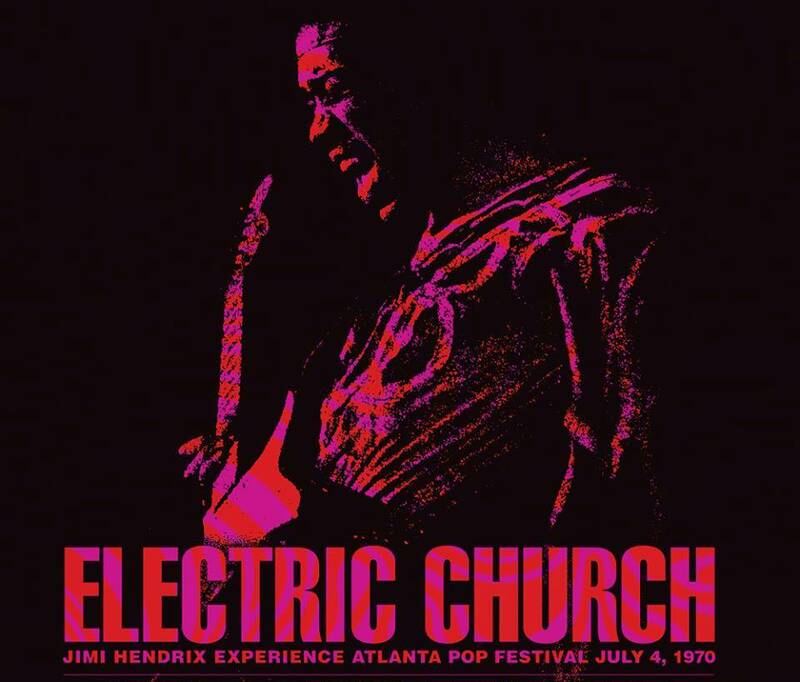 The Jimi Hendrix documentary, “Electric Church”, will screen in select cinemas worldwide starting January 31. Directed by John McDermott, the project captures the guitar icon in front of his largest US audience at the Atlanta International Pop Festival on July 4, 1970 – just two months before his death in London at the age of 27. The film – which premiered on Showtime in 2015 – sees Hendrix performing classics like “Hey Joe,” “Voodoo Child (Slight Return),” “Purple Haze,” “Freedom” and “Room Full Of Mirrors” alongside interviews with Hendrix’s Experience band mates Billy Cox and the late Mitch Mitchell, Paul McCartney, Steve Winwood, Metallica’s Kirk Hammett, and many others. “Jimi Hendrix: Electric Church” will launch its limited US theatrical run at the ArcLight Hollywood theater on January 31 with a special Q&A with McDermott, producer and engineer Eddie Kramer, and Jimi’s sister and Experience Hendrix CEO Janie Hendrix. In addition to opening night in Hollywood, Janie will also appear at a screening in Jimi’s hometown of Seattle, WA on February 13, while bassist Billy Cox will be on hand for a Q&A session following the film in Nashville, TN on February 25. "The excitement of seeing this vibrant, unusually talented guy do these things, that's what connects and inspires people," McDermott tells Billboard. "Nothing articulates Hendrix better than Hendrix. To see him on a film screen, larger than life, you get to really understand what he was about." 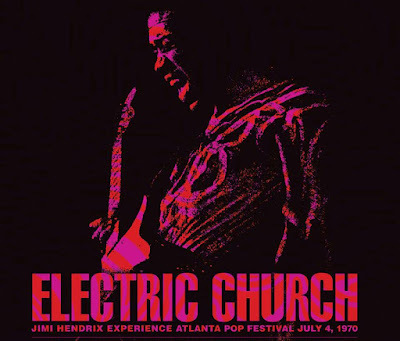 For a complete list of participating theaters, visit jimihendrixelectricchurch.com.